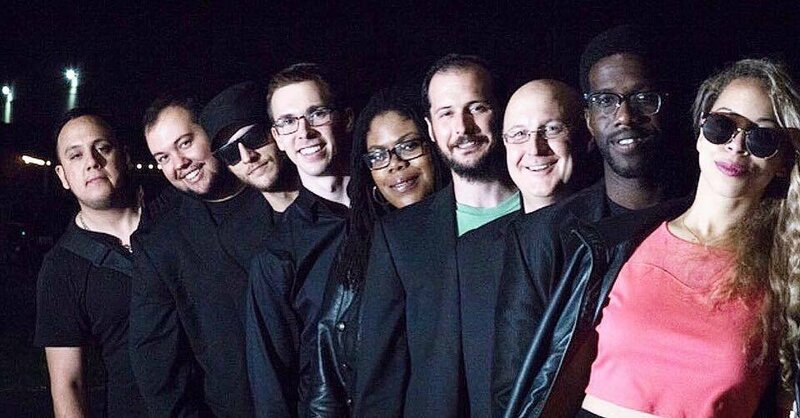 The Heights Funk Collective is a nine piece funk fusion powerhouse. Their eclectic mix of inspiration ranging from classic Funk, R&B, Latin and Jam Improv combined with a high energy live show has created the foundation to build their momentum. Live music fans, funk is back in a big way. Comprised of studio & seasoned musicians, this the band truly brings the Funk of Houston back from the grave.